If your estate cleanout reveals a large number of salable items, Property Cleanout Michigan LLC will hold an estate sale for you, taking care of all the details. 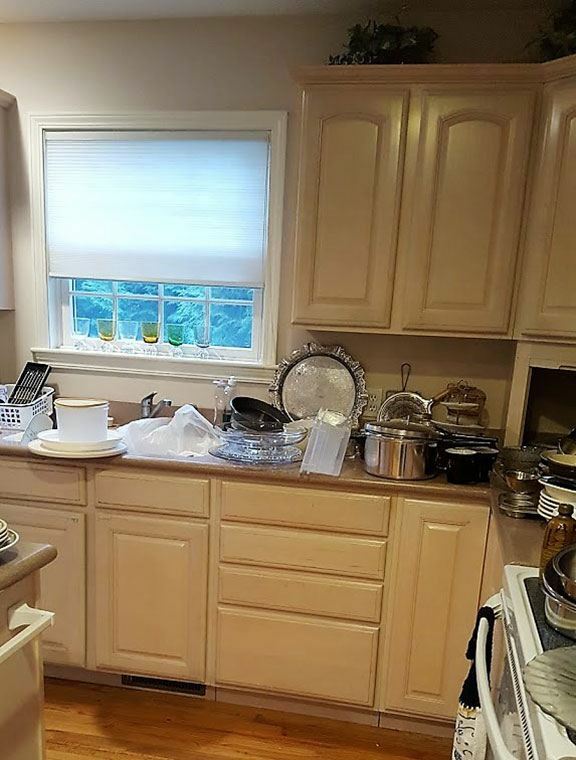 And, if your estate sale generates more than you paid for your cleanout after normal expenses, we’ll take a reasonable service fee and reimburse your full cleanout cost – and the net profit belongs to you! Property Cleanout Michigan’s team of experts will come to your site and conduct a thorough, no-cost estimate. We will set prices on all salable items. Your input on specific items is welcome, as long as it doesn't cause undue delays. You’ll provide any needed dumpsters for items to be hauled away prior to the sale. After the sale, we will recycle everything possible of the remaining items, from metal to cardboard, electronics and more. We will donate eligible items. Property Cleanout Michigan serves all of Michigan and nearby areas w/free on-site estimates and no-surprises pricing. We’re fully insured, and 24/7 emergency service is available.